At CBC, our ladies enjoy the natural fellowship of sisters in many different formats. They hold monthly themed events, Bible studies, attend conferences, and more! 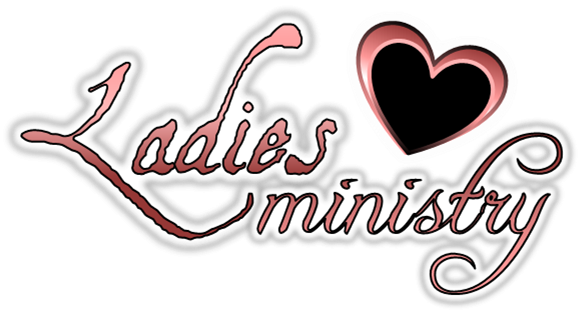 Check the homepage banner to see upcoming ladies' ministry events!